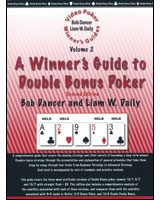 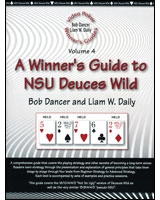 From the authors of the best-selling video poker strategy cards, the Video Poker Winner’s Guides cover both strategy and non-strategy aspects of play that are important for winning. 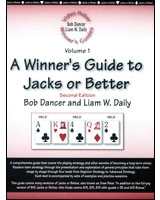 Choose among four levels of strategy, via the presentation and explanation of basics principles. 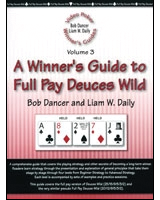 Strategies for full-pay as well as the more widely available non-full-pay versions are covered. 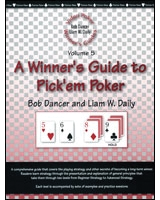 These reports present the most complete and accurate strategies available for these games.